Can you find your way out of every one of the 100 doors? Now Its the play time for you during this Christmas Season. 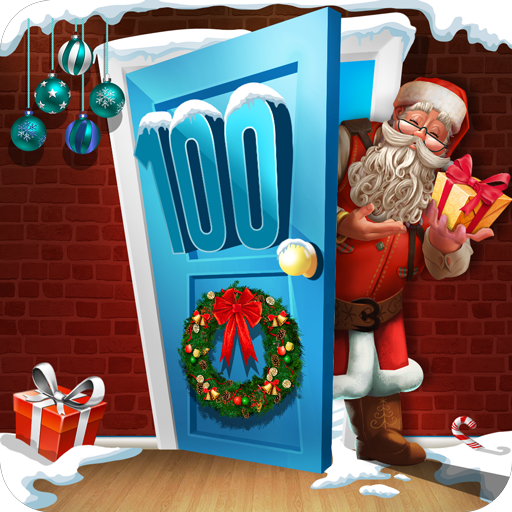 Hidden Fun Games delivers you the best ever collection of 100 Door Games. Use in-game clues, solve addictive puzzles and open the door of each of the 100 levels. 100 Doors to paradise is an exciting game about Jack died in a car accident and his soul departs from his human body and reaches the world of angels. Angels decide whether the soul should go to hell or heaven based on the good and bad deeds done by the soul while alive. In Jack's case, angels could not decide whether to send him to hell or heaven because he did an equal amount of good and bad things. Angels had a plan and put the jack into the dimensions of 100 doors if he successfully passes through all the 100 doors by solving mysteries he will reach heaven or else he will be sent to hell. This game is developed upon the concept of 100 Doors Escape. This game is going to be the best game in the 100 Doors genre, which is a collection of riddling puzzles and quests for kids and adults. Expand your mind by completing logic tasks and gripping quests. Playing this game can make you feel relax and have a great time. Even if you cannot complete some levels. You can skip them by using the keys. If you are an expert in breaking the doors then try this and feel the difference. Each rooms doors having a very strong lock, try to break through your intelligence. Face the tough job to identify the clues. 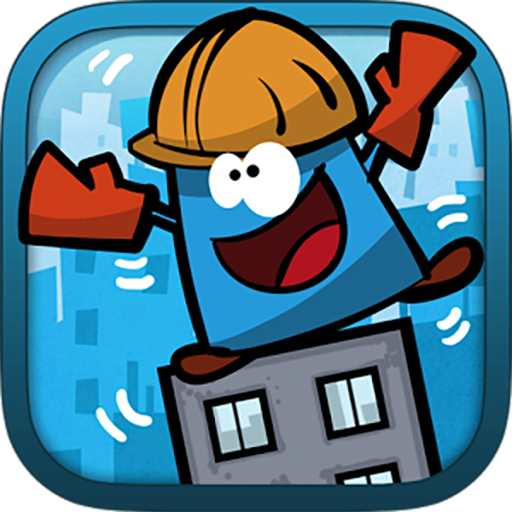 Give more stress to your brain to solve the puzzles and identify objects. - You can tap and pick certain items up and use them from your inventory. 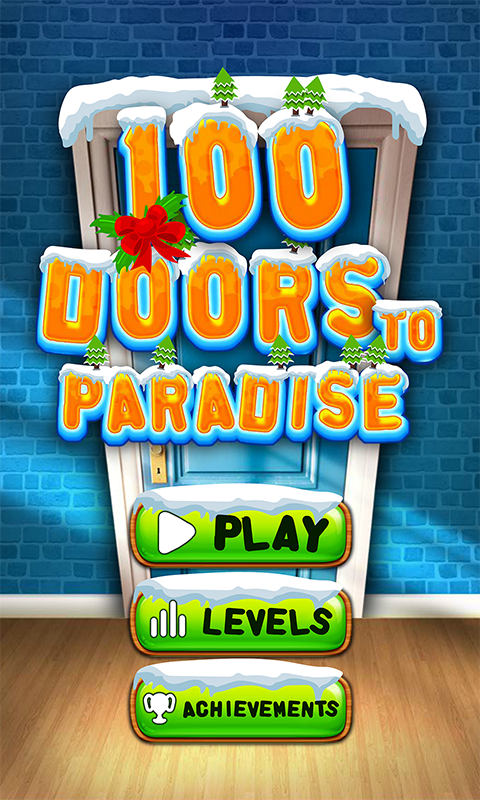 Try this game and have fun by playing to prove that you are capable to cross the 100 doors of the journey.